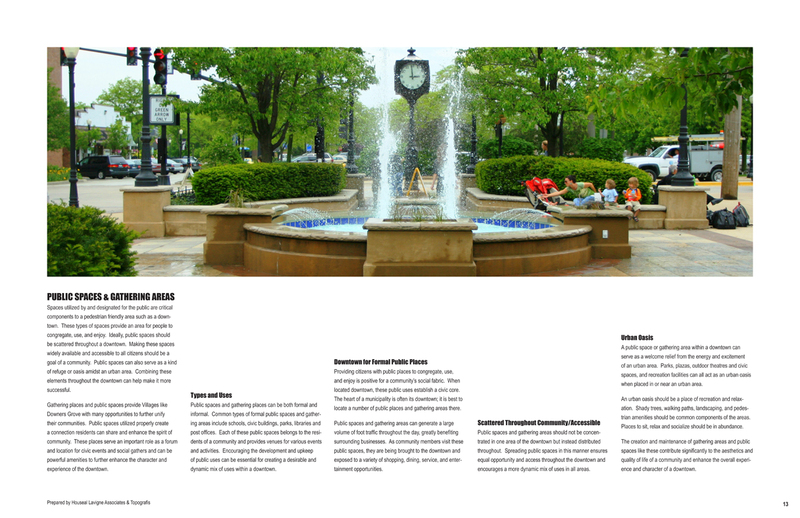 Downers Grove is a community with beautiful neighborhoods, tree-lined streets, aging commercial corridors, and at its heart, a vibrant, successful, mixed-use downtown with an active Metra station and a pedestrian-environment experiencing significant new infill development in an established historic setting. 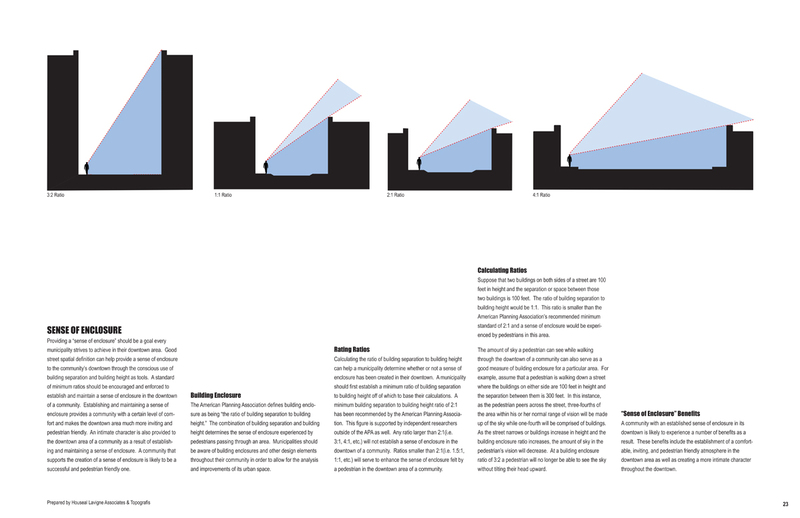 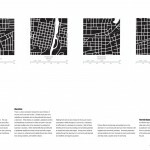 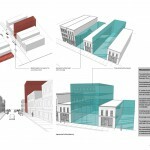 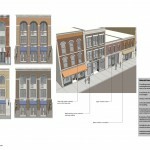 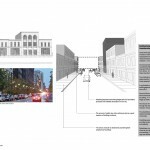 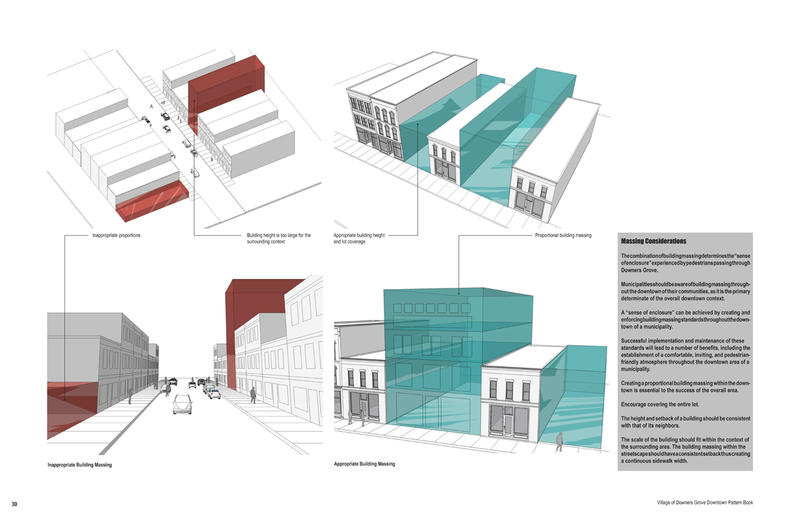 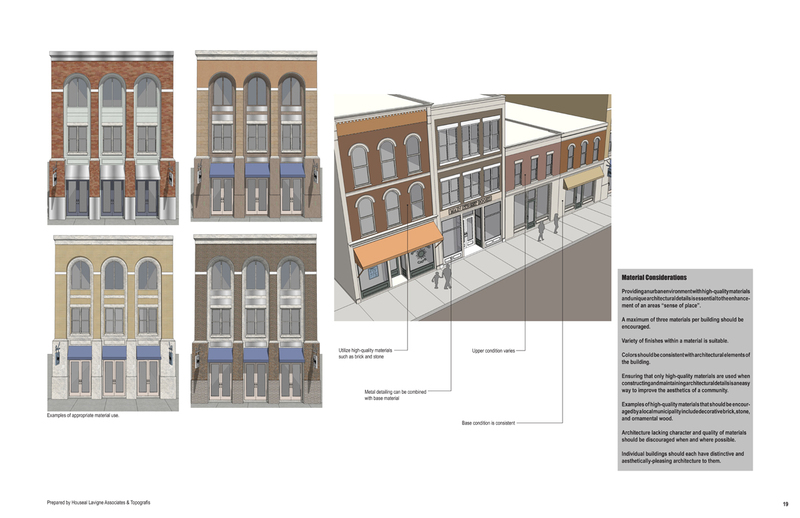 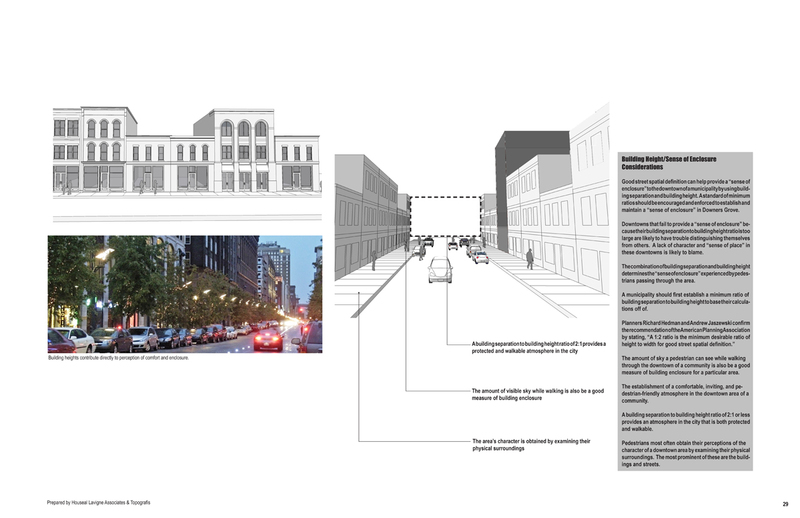 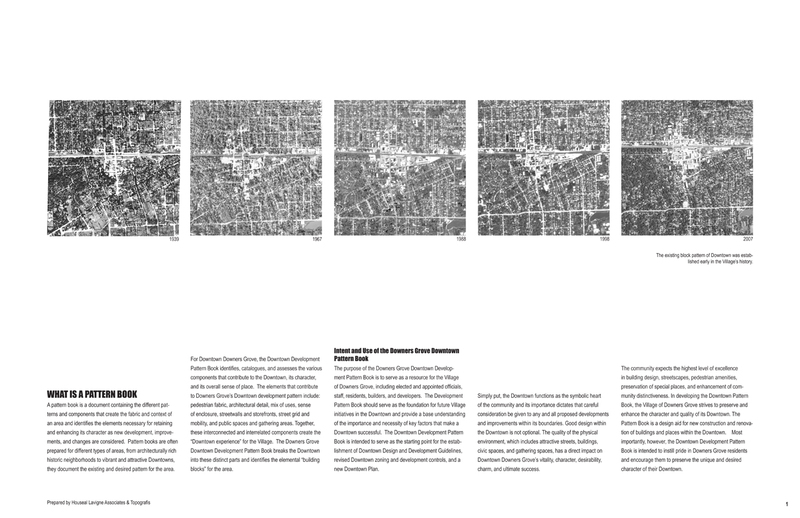 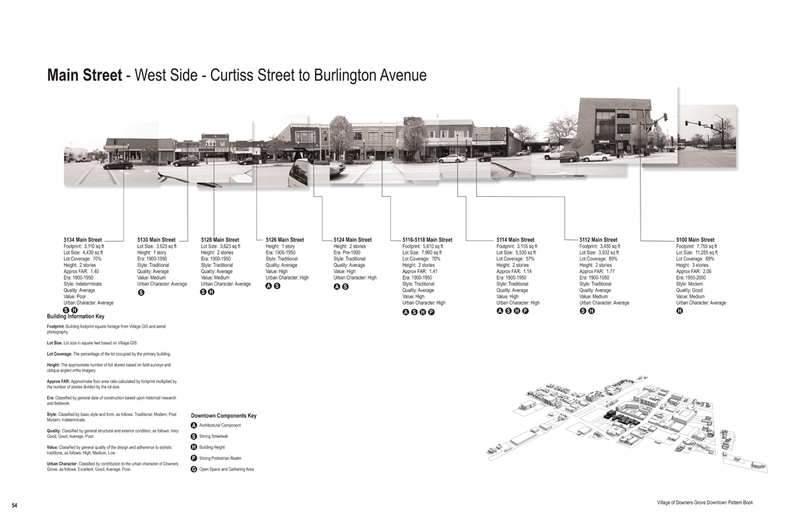 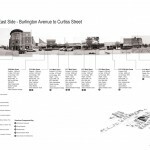 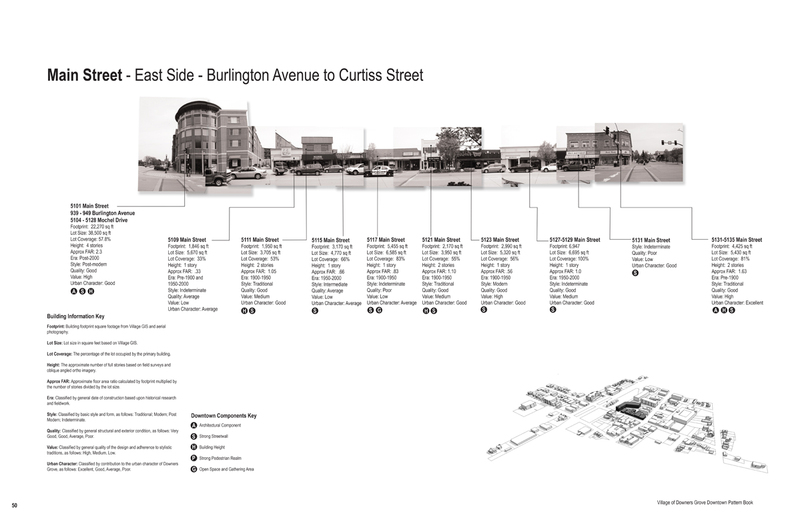 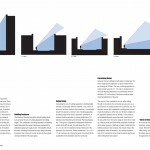 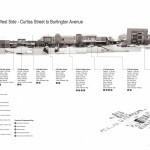 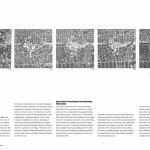 Houseal Lavigne Associates was retained to prepare a detailed Downtown Pattern Book which included inventorying, assessing, and establishing a framework for current and historic development patterns within the Downtown. 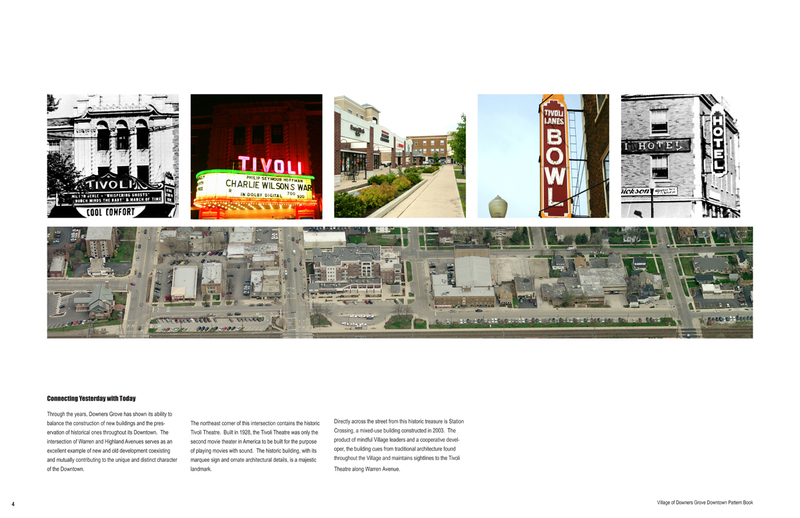 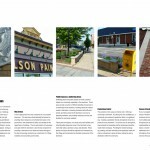 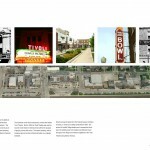 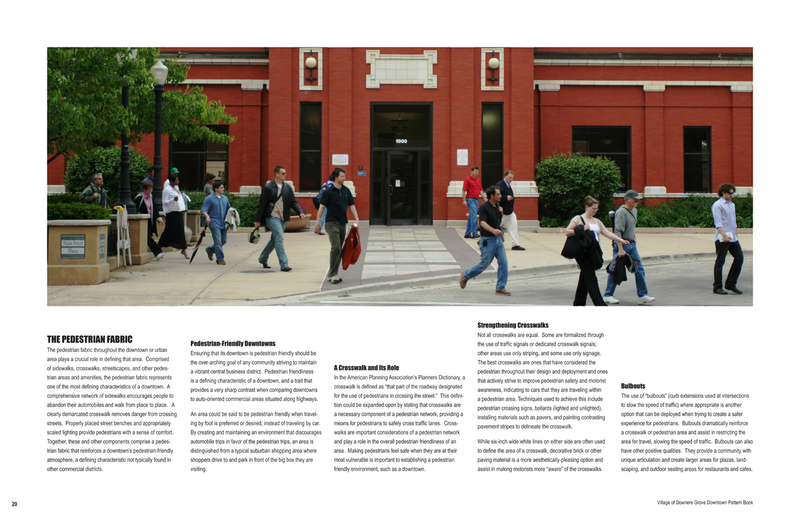 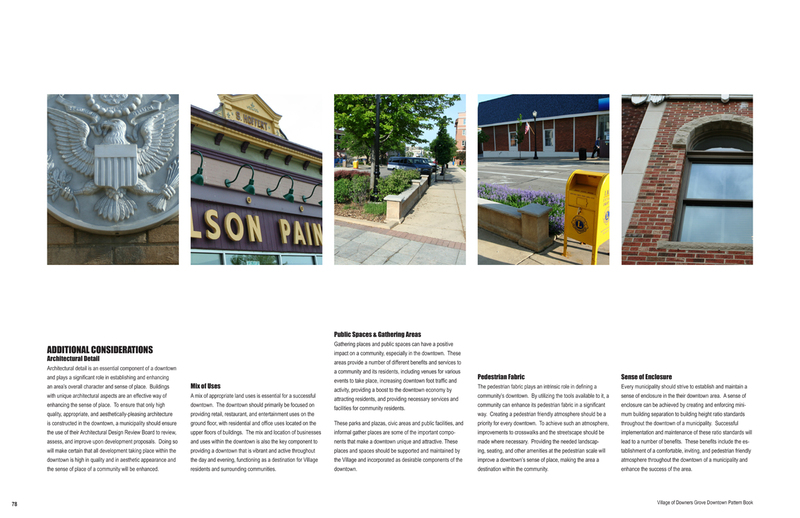 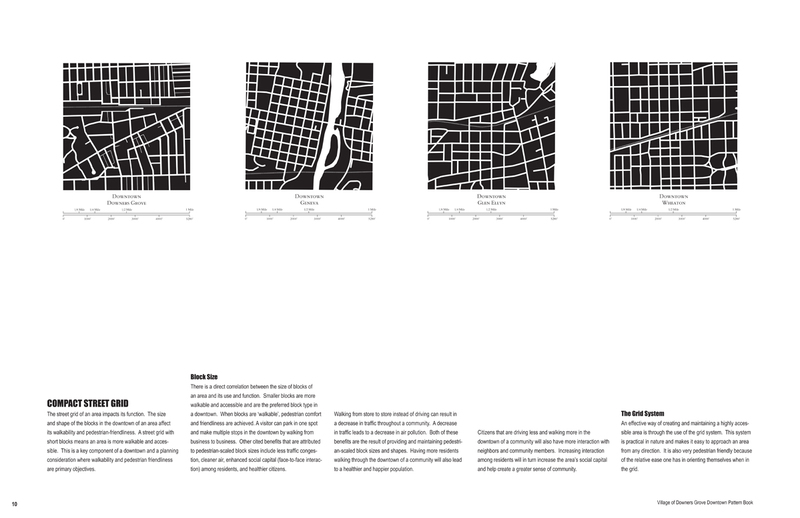 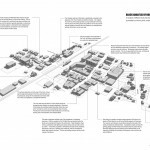 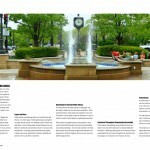 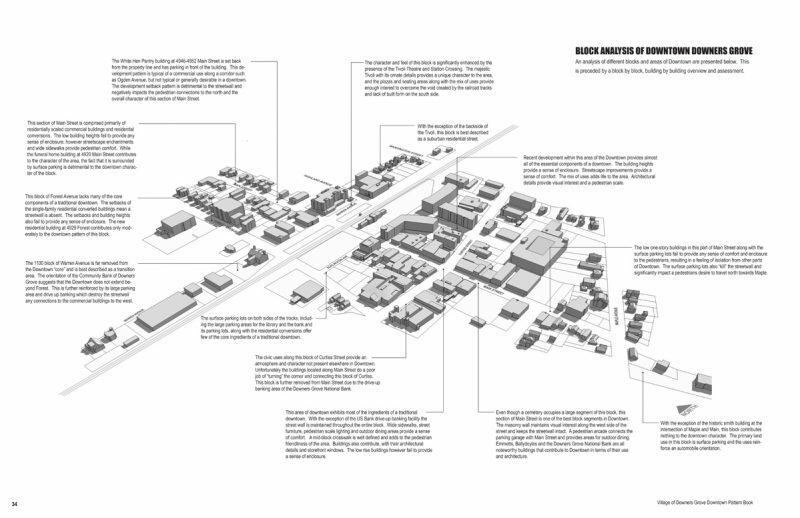 The Pattern Book served as the foundation for a new Downtown Master Plan, which was prepared as part of the Village’s new Comprehensive Plan.